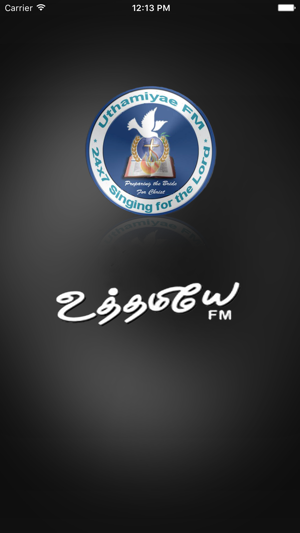 Uthamiyae FM, singing for the Lord 24x7. 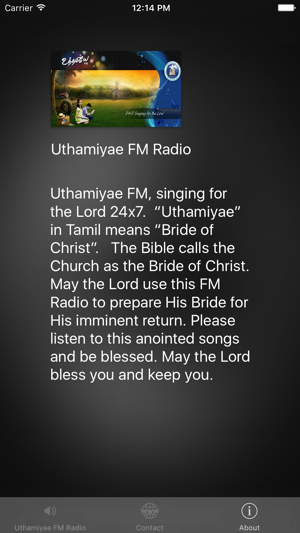 “Uthamiyae” in Tamil means “Bride of Christ”. 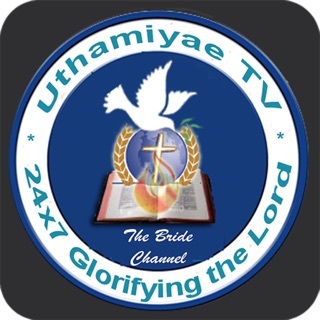 The Bible calls the Church as the Bride of Christ. May the Lord use this FM Radio to prepare His Bride for His imminent return. 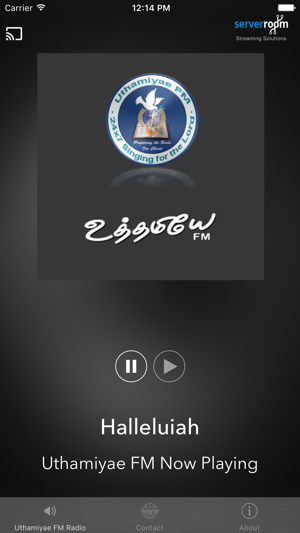 Please listen to this anointed songs and be blessed. May the Lord bless you and keep you.